Amazon is offering 25% Off Workplace Essentials from Amazon Brands as the Gold Box Deal of the Day! Several of these items have additional coupons and save even more when you check out using Subscribe & Save! This offer is valid today only or while supplies last. 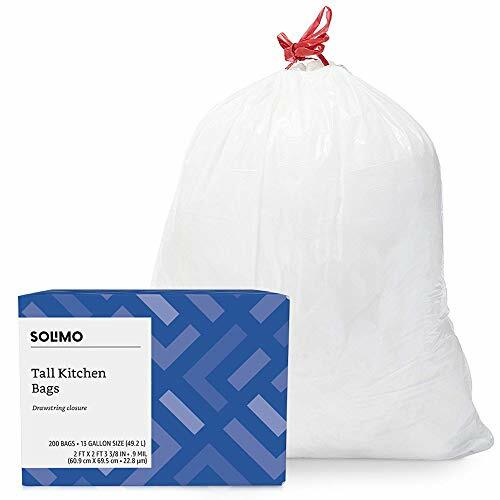 The Amazon Brand – Solimo Tall Kitchen Drawstring Trash Bags, 13 Gallon, 200 Count marked down from $20.49 to $14.54 with free shipping when you check out using Subscribe & Save. ← Who’s Ready for a Woot Off!